Here are your Hannaford deals for this week thanks to Money Saving Maine-iac. Red Vine Cluster Tomatoes $1.49 lb. Whole Young Chicken $ .99 lb. 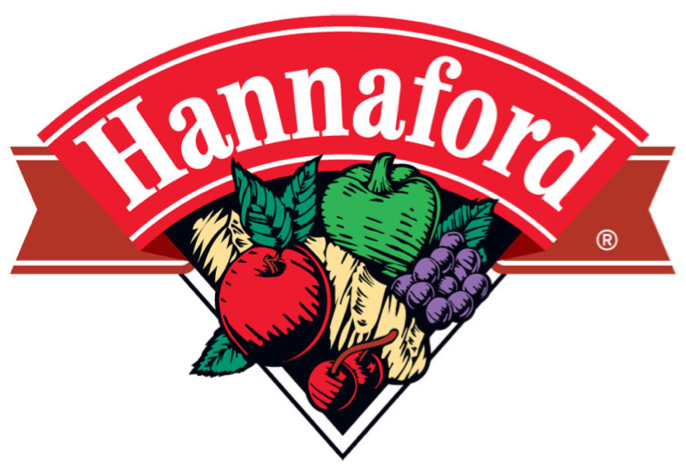 Click here for the rest of the Hannaford Match Ups.